Home to a world-class school district, voted safest city, and major magnet for some of the biggest companies in the world, Plano is a force to be reckoned with. 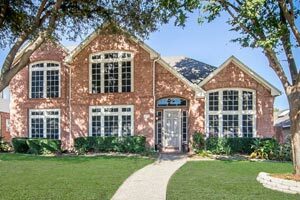 For years, the Plano market has remained hot. Legacy business park is a master-planned business, retail and residential community in northwest Plano and has attracted business headquarters to the Plano area for quite some time.Top corporate names include: HP Enterprise, J.C. Penney, Frito-Lay, Dr Pepper Snapple Group, Ericsson, PepsiCo, KFC Global, Pizza Hut Global and more. With Legacy West currently under development being hubbed by Toyota North America and Liberty Mutual, the Plano market never ceases to amaze. 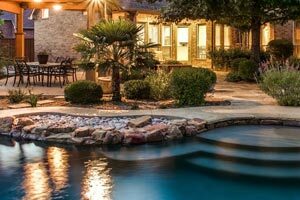 One of the top corporate communities around the nation guarantees a great real estate market for homeowners. In any study conducted, you'll find Plano schools to be 9s and 10s across the board. With an emphasis on educating our future leaders, the city has never slouched, bringing in phenomenal resources and families.